The Hollywood legends mentioned in this article belong to different genres of film-making. Regardless, all of them have one thing missing - an Oscar. So why haven't they won yet? I really don't know and perhaps, the esteemed 'Members of the Academy' need a tutoring session in selecting good work. 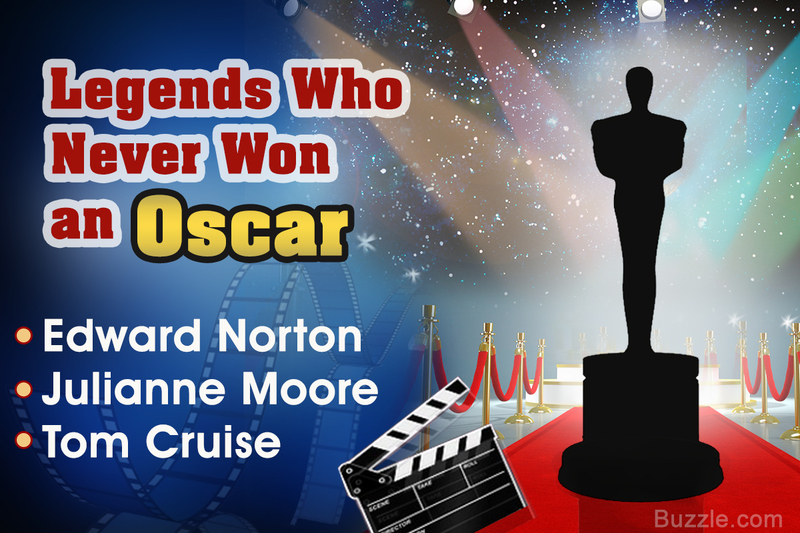 Till that happens, let's get to know these amazing legends who haven't won an Oscar yet. Kevin O'Connell, a sound re-recording mixer, holds the most number of Oscar nominations without a win. 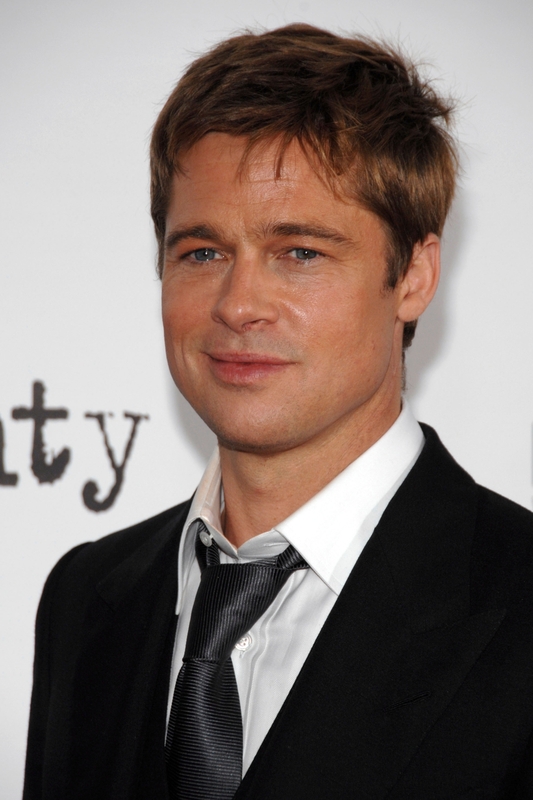 He has been nominated in the 'Best Sound' category a total of 20 times, but has never won the Academy Award. It doesn't seem like the Oscars if you don't feel annoyed or disappointed in the end. Back in 1994, Pulp Fiction and The Shawshank Redemption were the biggest contenders for the 'Best Picture' title, but they lost. According to the esteemed critics, they are still counted as few of the highest rated movies ever made, but the award still went to Forrest Gump. This is, in my opinion, the best example of poor judgment on the Academy's part. Let's cut back to recent events. The 85th Academy Awards was definitely a grand event but was confusing at times. I just couldn't understand how Christoph Waltz won the Best Supporting Actor award, when actually he was the co-protagonist of Django Unchained. I could also go on and on about Philip Seymour Hoffman, and how he should have won the Best Supporting Actor award for The Master. The biggest lapse in judgment was Cloud Atlas not getting a single Oscar nomination, not even in the Special Effects category. I think it is sufficient to say that Academy of Motion Picture Arts and Sciences commits ridiculous blunders, and often ignores talent that genuinely deserves an Oscar. Let's take a look at some of those Hollywood legends. Although many film fanatics do not acknowledge the concept of a Honorary Oscar, it is still an Oscar and film personalities who have won any, aren't listed in this article. The opinions expressed in this article are solely of the author and doesn't undermine the work of others who are associated with this profession. 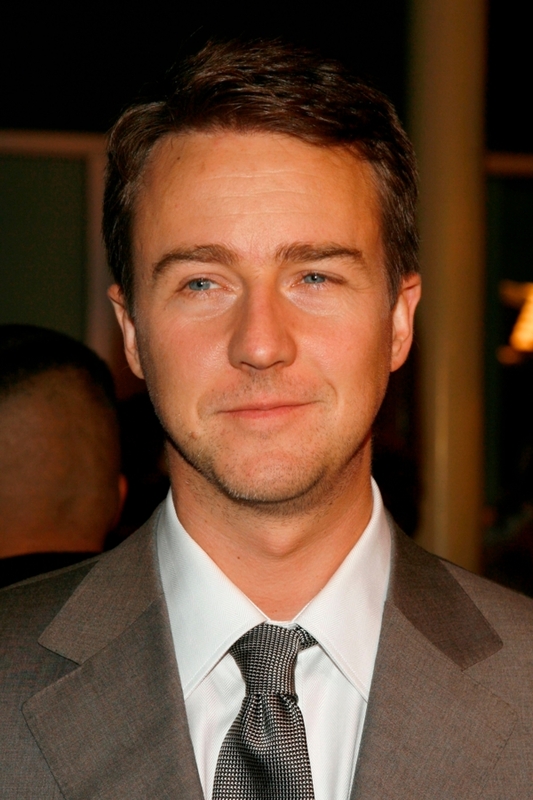 Edward Norton is another great actor whose talent hasn't been appreciated by the Academy yet. One of the most versatile actors of this generation, Norton can perform any role with ease and maturity. He gave a performance of a lifetime in American History X (1998), and has been lauded with praise for Primal Fear (1996), Fight Club (1999), and 25th Hour (2002). I still can't believe that he hasn't got his Oscar yet. The man is simply brilliant in everything he does, and is known for his dedication to each project he undertakes. Other than acting, Depp also loves music and has been nominated thrice for the Best Actor category. Although Tom Cruise has given back-to-back blockbusters, the Academy still doesn't consider him Oscar-worthy. 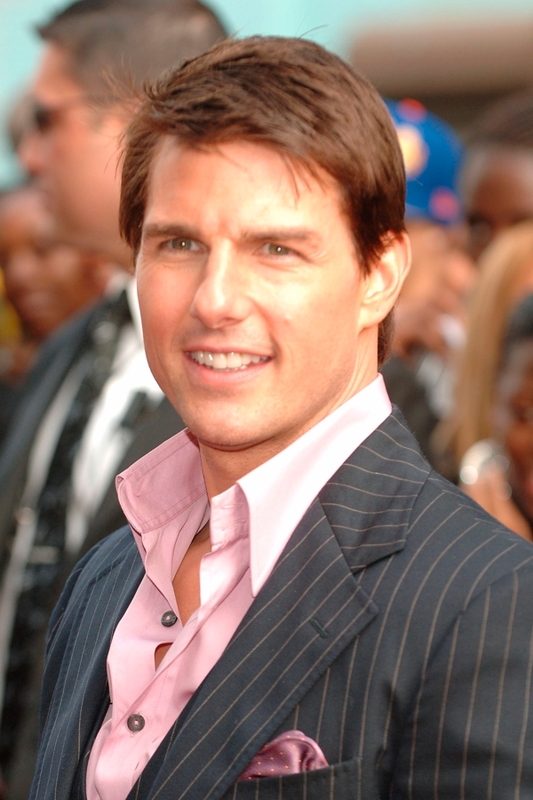 I agree that Top Gun (1986) and Mission Impossible series might not be worthy, but how can The Color of Money (1986), Rain Man (1988), Born on the Fourth of July (1989), and Jerry Maguire (1996) be ignored? Cruise is also one of the highest paid actors on the planet and I'm pretty sure, one of these days he is going to get that statue. 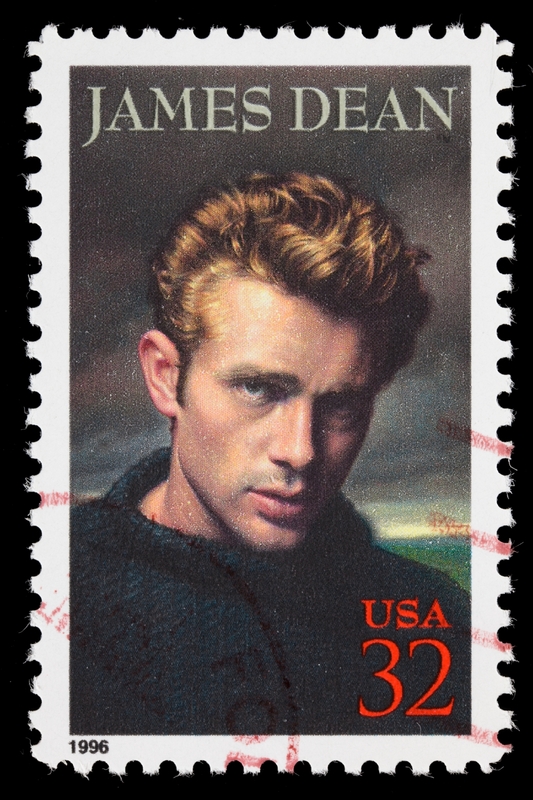 If it wasn't for his untimely death, James Dean would have definitely won an Oscar. Even though Dean passed away in 1955, he is still an idol to millions and is considered one of the greatest legends of Hollywood. So captivating were his performances, that he became the first and only actor to receive two posthumous Academy Award nominations in the Best Actor category. 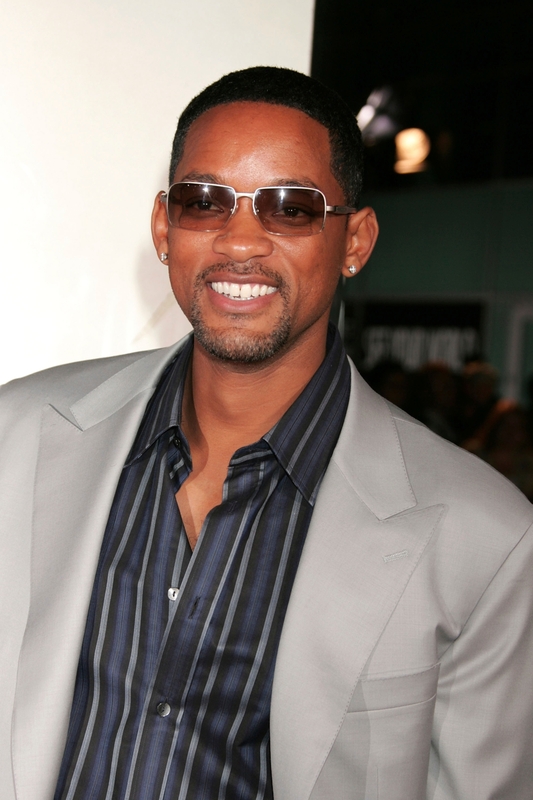 One of the most talented actors of this generation, it is surprising that Will Smith has never won an Oscar. The man is known to take each role seriously, and it has always been an honor to see him performing. He has been nominated twice, for Ali (2001) and The Pursuit of Happyness (2006) (his best performance till date). However, the Academy still doesn't consider him worthy enough for an Oscar. Contrary to what people say, this gorgeous man hasn't survived in Hollywood just because of his looks. He surely can act and has delivered some memorable performances in 12 Monkeys (1995), The Curious Case of Benjamin Button (2008) and Moneyball (2011). However, I still can't believe that he wasn't nominated for Fight Club (1999). His portrayal of the rebellious Tyler Durden was just breathtaking, but it wasn't good enough for the Academy it seems. How can they not consider him for Lars and the Real Girl (2007)? The movie is magical and Gosling's portrayal of the socially awkward Lars is just outstanding. The members did acknowledge him for Half Nelson, but they again snubbed him for Drive and Ides of March. 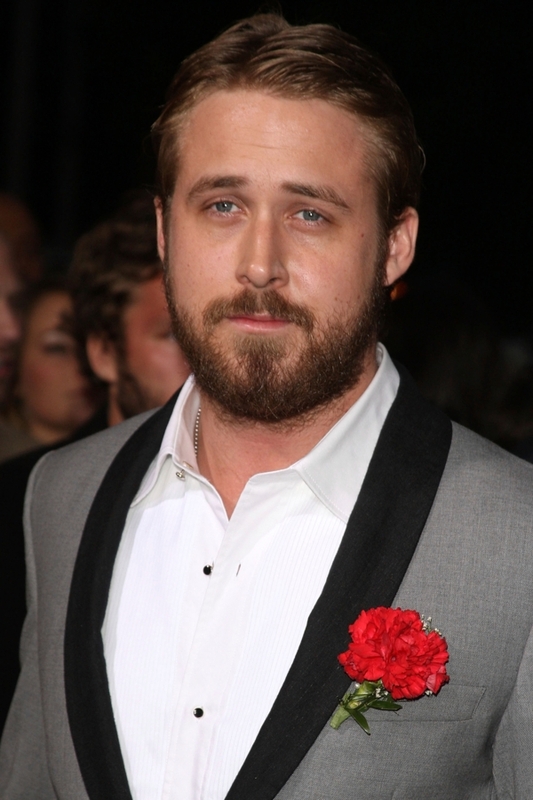 Although, both the movies received critical acclaim and were nominated for various awards, Gosling was again snubbed from the Oscars. Adorable, talented and cute are words that are best associated with the amazing Ava Gardner. She was not only considered one of the most beautiful women in the world, but also a great actress. Gardner is widely recognized as Honey Bear Kelly in Mogambo (1953) - her most memorable performance till date. Thelma Ritter is best remembered for portraying street-smart characters with an amusing yet sarcastic sense of humor. In her 20-year-old career, Ritter received six Academy nominations in the Best Supporting Actress category. Although best remembered for her comic roles, she also appeared in serious dramas such as Titanic (1953) and The Misfits (1961). It is unfortunate that Julianne Moore, one of the most talented actresses alive, hasn't received an Oscar yet. She has been an indispensable part of the industry since three decades, and has appeared in memorable films like Boogie Nights (1997), The Fugitive (1993), Short Cuts (1993), Magnolia (1999), Far from Heaven (2002), The Hours (2002), and The Kids Are All Right (2010). Glenn Close is another great actress who has been royally snubbed by the Oscar committee six times. This makes her one of three actresses (along with Deborah Kerr and Thelma Ritter) to have the most nominations, without any success at the Oscars. She has been active in the industry for almost 3 decades now, but shows no signs of slowing down. 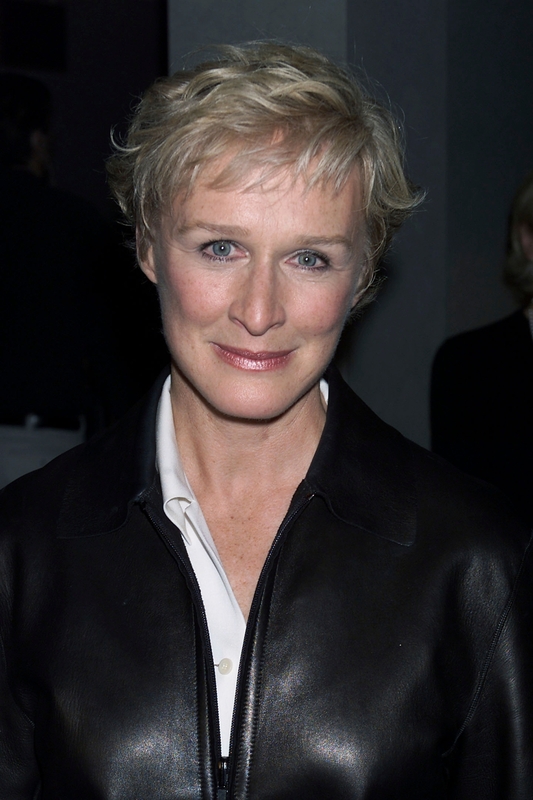 Her recent portrayal of Albert Nobbs was highly appreciated by the critics and audiences alike. A terrific performer and a deserving recipient, Annette Bening has been a four-time Oscar nominee and has won two Golden Globes. All her performances have received good reviews, but it has always been an absolute delight to see her in American Beauty (1999) and The Kids Are All Right (2010). Her performance as a materialistic, power-hungry real estate broker in American Beauty is considered her best role till date. She is probably the youngest on the list, however, does carry an impressive body of work. After doing supporting roles in various movies, she showed her true acting skills in one of the biggest hits of 2005 - Junebug. She was nominated in the Best Supporting Actress category, and since then, has been a major part of some of the most critically acclaimed movies. Here's hoping the four-time Oscar nominee to soon receive the golden award. 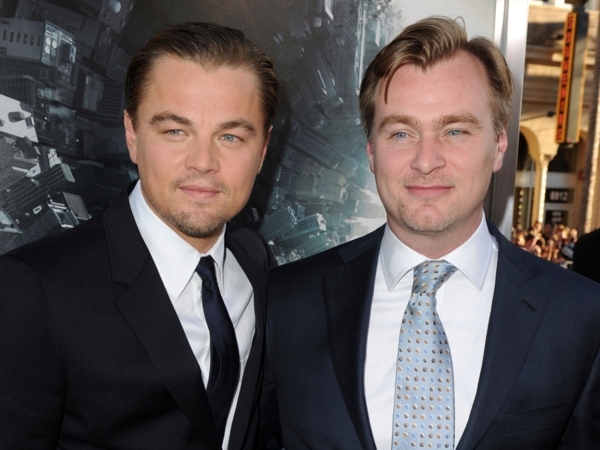 Known for his visually appealing yet complicated plots which create deception in your mind, Nolan, unfortunately, could not make it for the Best Director for The Dark Knight (2008) as well as for Inception (2010). Having a reputation as the finest studio director, it seems that Nolan, like many other 'legends' of Hollywood, got a cold shoulder from the jury of Academy Awards. When we see Indie films today, we see a lot of influence from American Independent Cinema, and the Godfather of American Independent Cinema is none other than John Cassavetes. Even though he was nominated for his masterpieces like The Dirty Dozen (1967), Faces (1968) and A Woman Under the Influence (1974), he never went up to the stage to collect the awards, because he was never summoned at the first place. Well rough-edged creator, hard luck! Well well well, who do we have here, yes, it's none other than the maker of Fight Club (1999) and The Curious Case of Benjamin Button (2008), David Fincher. This proves that Oscar should never be a benchmark for judging good filmmakers, because we have an original raw cult gem genre director in this list. So, here you go guys, popular Hollywood legends who still haven't been appreciated for their hard work. It has always been said that individuals with an impressive body of work inevitably walk away with an Oscar. But over here, reality says a different story. Here's wishing Hollywood's greatest stars, all the best for the future.